Maintaining a healthy body is imperative to living a long and happy life. When you’re at your best physically, it not only gives you the capacity to be productive on a daily basis, but it can save you from a lot of turmoil. 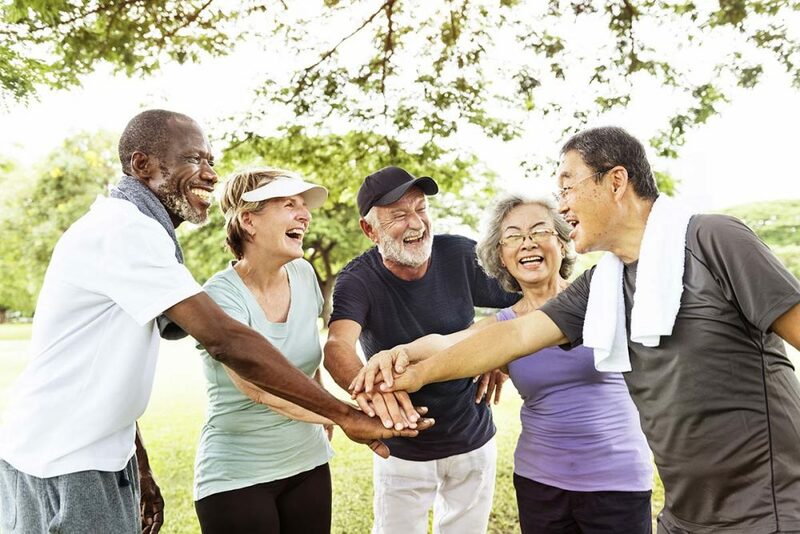 Those who are healthy and physically fit are at less of a risk of developing anything from skin problems and the common cold to more serious issues like diabetes, heart disease, or cancer. Modern conveniences make it easy for you to lead a lax and often lazy lifestyle. Many people spend their downtime binge-watching television, glued to their phones, and ordering takeout. There’s certainly nothing wrong with having a lazy day here and there, but lack of physical activity weakens the body. Sitting around can lead to weight gain, high blood pressure, diabetes, and other issues. To keep your body healthy and strong, regular physical activity is recommended. This doesn’t necessarily mean hitting the gym or following along with a workout video at home (though you can do these things). Being active simply means finding activities that help you to burn calories and strengthen your muscles. You can ride bikes, play around on pro scooters, go swimming, play tennis, or dance. A lot of the food and beverages consumed today are packed with ingredients that are foreign to the body. These substances are hard to breakdown and, therefore, become a problem for the digestive system and other vital organs. Consuming too much processed or junk foods can result in everything from weight gain to cancer. Strengthen your body by eating more organic products. 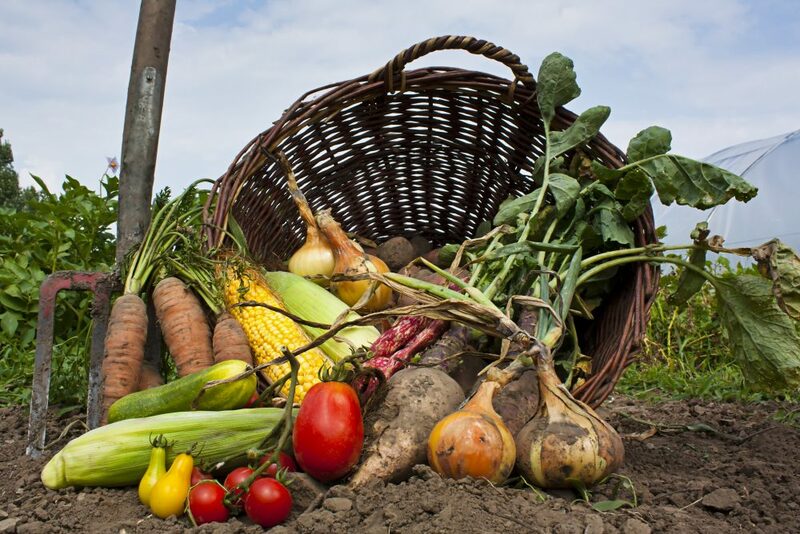 Organic foods are less processed and therefore, have fewer pesticides, antibiotics, synthetic hormones, and heavy metals. They also have more healthy fats and antioxidants. Try incorporating more all-natural organic foods into your diet on a daily basis. Unfortunately, the average human doesn’t get enough of the nutrients and vitamins it needs to sustain a healthy body on their own. There’s also the added fact of daily exposure to toxins, pollutants, and bacteria that wreak havoc on your health. Though you may not be able to do much to change these realities, you can give your body a boost of support by taking healthy supplements. Multivitamins, for instance, are great for helping to ensure your body gets its daily dose of vitamins, minerals, and nutrients. Topical CBD oil, on the other hand, can be great for improving your skin, relieving pain, boosting your mood, and much more. As there are a lot of vitamins, supplements, and herbal remedies out there it is imperative that you do your research, talk with your doctor, and only take supplements comprised of natural ingredients proven to enhance your health. Getting enough sleep on a daily basis is imperative to your physical health. When you’re not sleeping well, it reduces your energy, slows your performance, and shortens your lifespan. As you sleep, your body is able to naturally heal and repair itself from the stress its been under throughout the day. Sleep is vital to sustain a strong immune system, balance your hormones, and to support your natural growth and development. Therefore, you should be getting at least 7-9 hours of rest each night. The health and strength of your body have a major impact on your quality of life. If you want to continue to perform well, be productive, and avoid the chances of developing adverse illnesses or health complications, it is important to adopt healthier habits. By staying active, eating organic, utilizing supplements and herbal remedies, and getting good sleep every day, your physical health will be greatly improved.